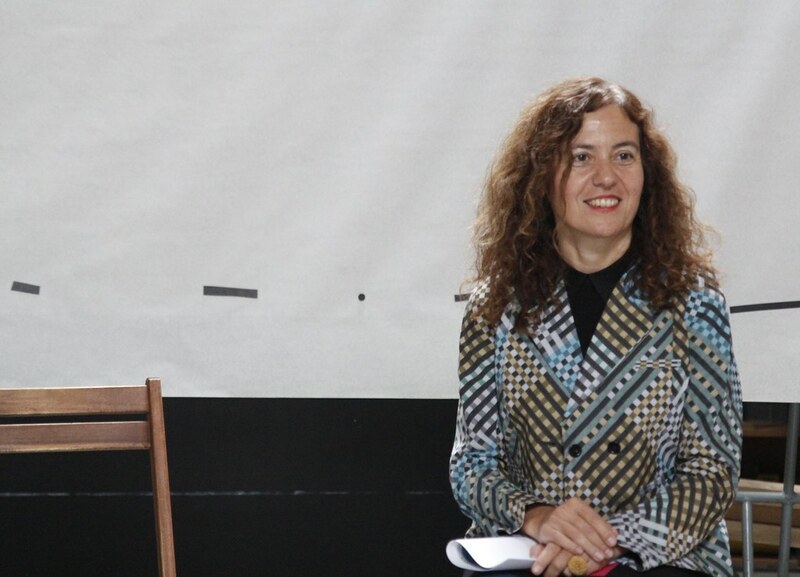 This blogpost is a summary of FoAM’s 5 year coaching programme with business coach Vali Lalioti. It also includes a summary of the closing workshop in November 2015. 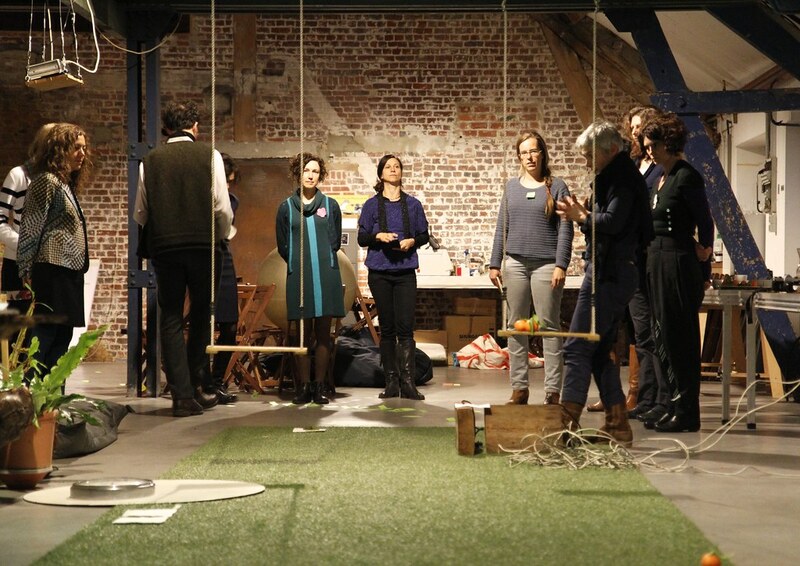 Over the past 5 years, between 2010 and 2015, FoAM and Vali Lalioti ran a coaching programme for artists and cultural workers, subsidised by the Flemish authorities. We wanted to explore the value of using business coaching in the creative sector. Vali was trained as a coach in the BBC, where she previously coached executives, researchers and designers. After coaching two artists from the FoAM network, the feedback was so encouraging that FoAM included coaching in our yearly programme. Over the space of five years, 25 people have been coached at FoAM in Brussels. Each participant had six one-to-one coaching sessions over a period of six months. "How I perform in the organisation is strongly depending on my personal well being and self esteem. Since this was boosted during the coaching, FoAM will feel the effects directly." "New tools and strategies became apparent to me during the coaching sessions, through which I regained oversight and energy. Implementing some of these insights into my professional practice had a direct positive result." "Coaching provided me with self-confidence by methodically analysing and testing different perspectives on my own qualities and collaborations. It taught me to trust my intuition and artistic goals, as well as showed me ways to connect different parts of my professional activities. This connection is very beneficial for my professional role and in consequence for my organisation. There is now a much better energy flow." "It supported me in tapping more into my own knowledge and wisdom, which became more visible for myself. It helped me see clearer with which ingredients I work and how to bring my work to the world. It encouraged a new inner process through great reflecting and mirroring by the coach." "Coaching helped me to identify destructive or inhibiting patterns and helped me to deconstruct them. It will therefore help me to achieve my objectives in a more effective and enjoyable way." "Through coaching I became more self-aware and aware of the needs of my team. It pushed me to go for things I’ve never done before. I also realised how much I still need to learn." "During coaching I found an overarching goal to aim at with my creative practice. It allowed me to communicate more clearly about myself and my work. I became more aware of my limits and better able to prioritise according to my long-term goals." See more about the process of coaching at FoAM. Business Coaching worked well with artists, curators, philosophers, arts administrators, artistic directors and business executives alike. The programme also allowed the coach to cross-fertilise her coaching approach, taking business coaching tools to the FoAM coachees and creative coaching tools to her business clients. Aside from individual sessions, in 2012 Vali began experimenting with group coaching. 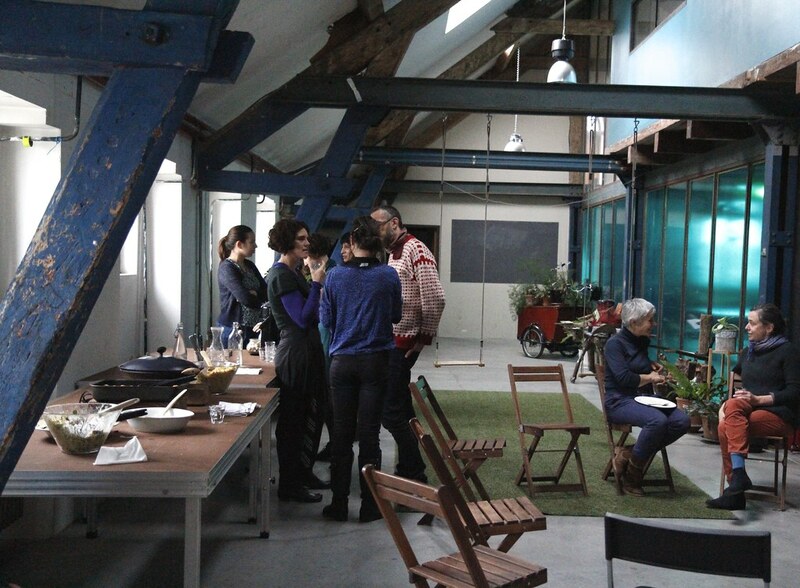 For example, she ran the JustGROW event in the FoAM studio, bringing coaches, business people and artists together in a peer-coaching session. The coaching programme concluded with the Coaching Harvest workshop, bringing the participants together for the first time, to share their coaching experiences and to explore how alignment of self and others can create positive impact for our communities and systems. At the end of 2015, everyone who has participated in the programme was invited to a joint workshop, to explore how aligning heart and minds, self and others, can positively impact our communities. All coachees responded warmly, sharing their thoughts and reflections online. They were invited to bring an object that represented their own alignment and a short text about the impact that their coaching journey had for them and for the world around them. Vali was touched by how much positive impact coaching had on the participants, continuing to influence their lives and the lives of people around them, even five years down the line. Twelve participants came in person to the group coaching workshop in the afternoon of 20th November 2015. This was the first time they came together as a group, with some meeting for the first time. “Everyone is so different, but yet we all felt some common experience. Listening to their stories … made me understand how precious the coaching sessions were to everyone and how massive impact it had on our lives.” one of the participants reflected. A guided movement of the group in space based on the “clean language” technique, designed to capture emergent knowledge, questioning how the participants impact their systems and communities. "The sentence 'Fight not the harmful but feed the helpful' refers, in my context, to bacteria and our bacterial microbiome. A good and diverse interior bacterial community that creates a healthy and resilient body and a good, diverse and vibrant outer community to create good culture in the outer world. For me it represents my own alignment that has also become a guideline for how to navigate internally and externally. In my own body as well as in my community and through my work." "I find the beauty of a dwarf planet at the outer edges of our solar system absolutely bewildering. It also illustrates the deeply rooted human need to explore. But 'exploration' has two sides - a poetic mindexpanding side and a dark 'imperialistic' side. This ambiguity is a struggle I find myself continuously in, trying to grow as a global cross-cultural artists and scientist. How can I - as a privileged white male - simultaneously contribute and receive in different cultures in a respectful way? Is the world actually waiting for me to get out there and work on volcanoes, in deserts and megacities. Or am I simply following some personal phantasma? These are questions I ask myself more and more - reinforced by the global political landscape where the West finds itself pitted against a majority that wants an alternative to our worldview (and rightly so). The only thing I can do right now, is to create open communities in which there is room for different opinions, and where keeping communication channels open at all times is a daily focus. My way of aligning hearts and minds." "As an object, I would pick a wingsuit. Inspired by the flying squirrel, these suits allow (brave) flyers to jump from a sharp mountain edge, and fly over the landscape for a few minutes, transforming the energy of their fall into an amazing journey in three dimensions. I picked this object because the coaching sessions with Vali & the FoAM crew gave me the strength and confidence to jump from the solid ground of a potentially interesting-enough full-time job, to the more uncertain but quite fulfilling way of exploratory free-lancing. Not having neither a fixed mission nor having a fixed agenda gives me a quite new sense of freedom, the freedom to explore & experiment many kinds of jobs, volunteering, holidays, and in-between-these-three. I believe that this exploratory phase will help me find a role where my skills & interests meet some kind of viability (work-life balance, space & time for exploration besides the jobs, economic viability, etc) as well as the feeling of contributing to build the world we want." We finished by communicating what we have learned in a spatial and performative visualisation. Annotated pictures of the group coaching workshop can be found here.